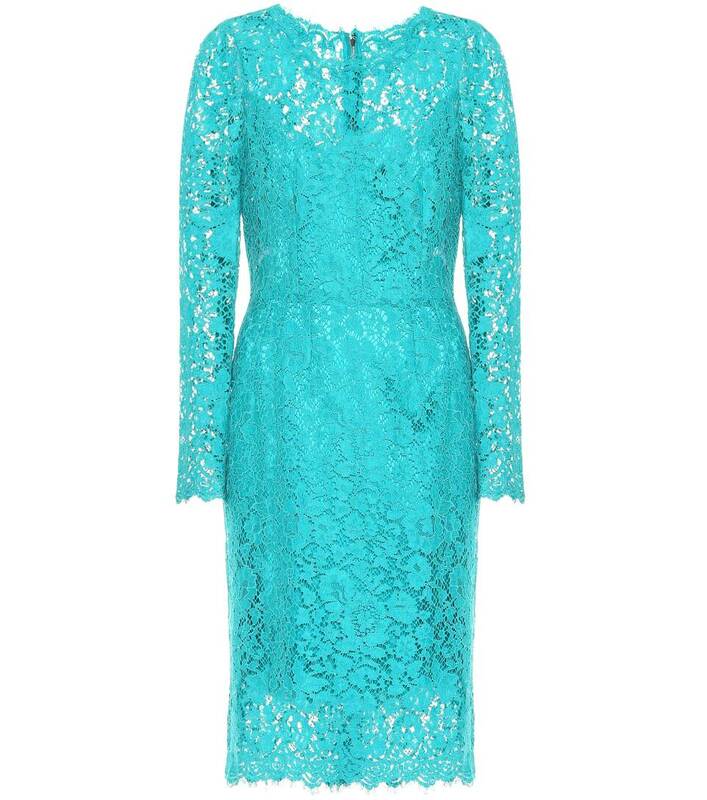 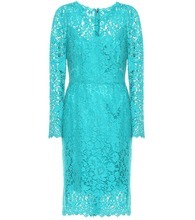 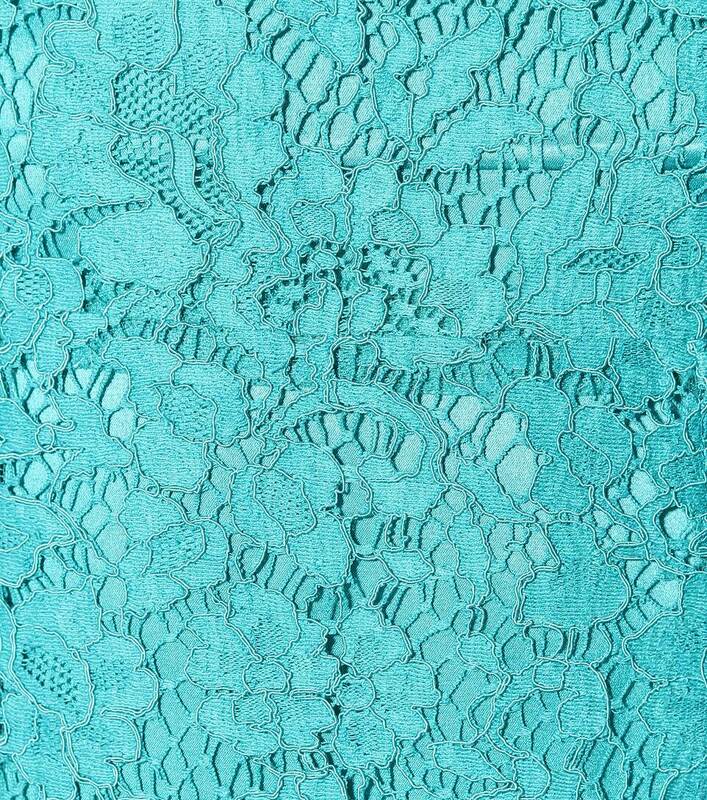 Dolce & Gabbana's dress has been crafted in Italy from intricate floral lace in an entrancing cyan blue shade. 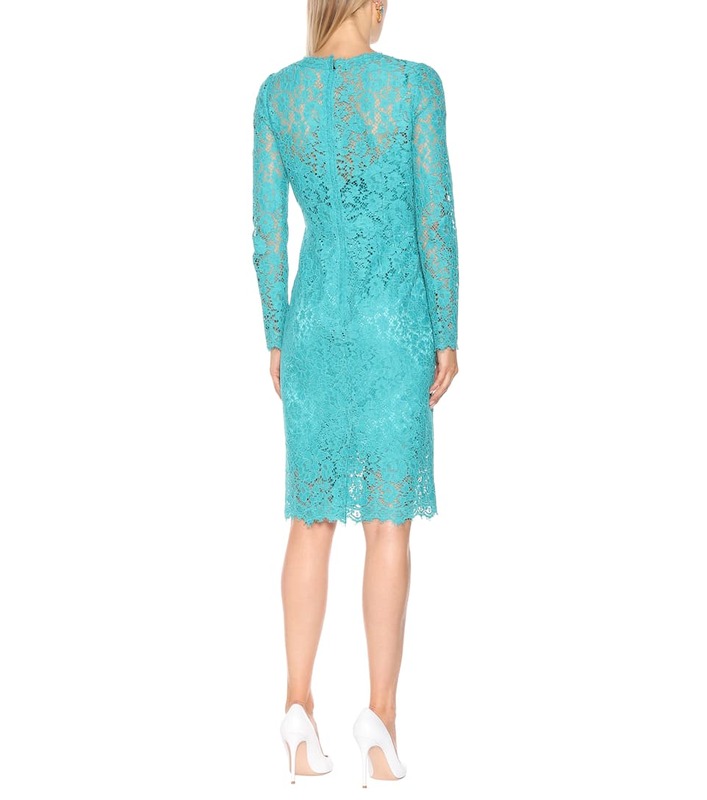 The fitted silhouette contours the body's curves, while the long sleeves and high neckline keep the piece demure and suitable for any occasion. 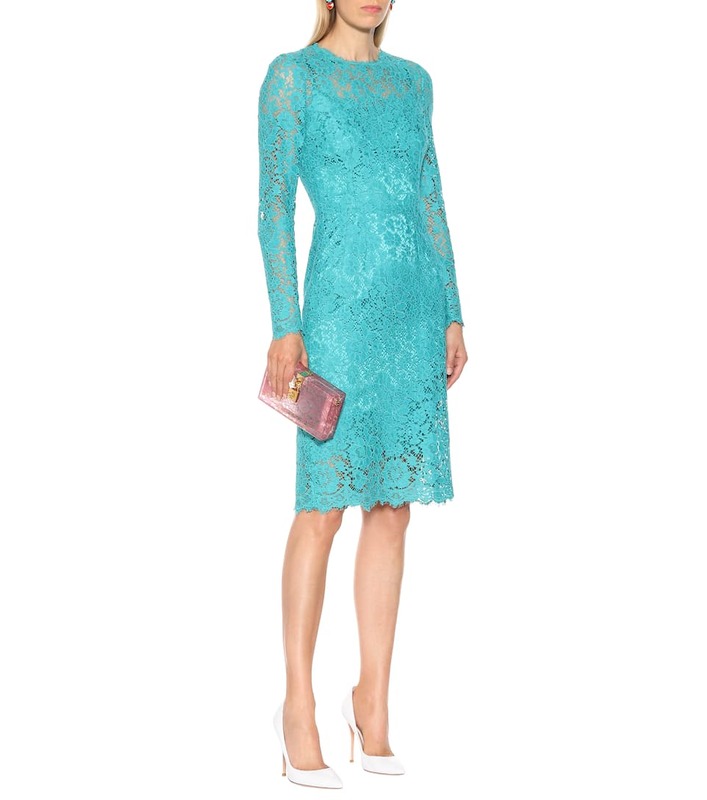 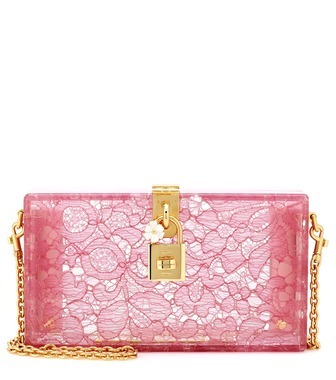 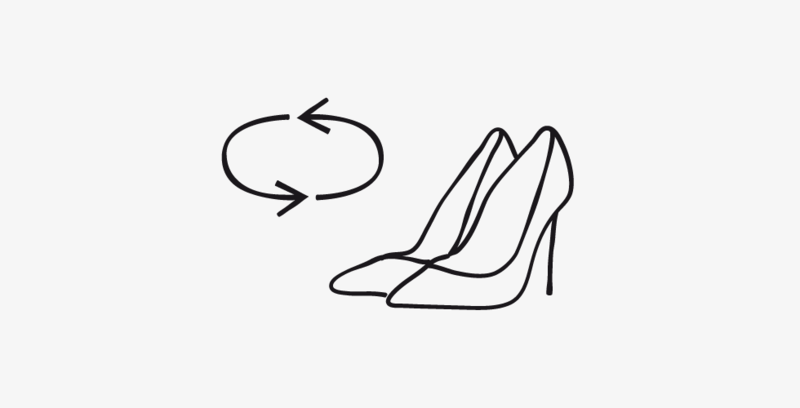 Complete the look with pumps and an embellished clutch.